Movie fans will have to wait until spring for the first blockbusters of 2015 to hit theaters, but that doesn't mean winter at the cineplex lacks awesome new movies to suit all tastes. Packed with action ("Taken 3," "Jupiter Ascending," "Seventh Son"), comedy ("Mortdecai," "Wedding Ringer," "Hot Tub Time Machine 2"), a little kink ("50 Shades of Grey"), intrigue ("Blackhat," "The Boy Next Door") and kid-friendly fare ("SpongeBob Movie: Sponge Out of Water," "Strange Magic," "Paddington"), there are enough winter movie releases to have you at the theater every cold-weather weekend until March. 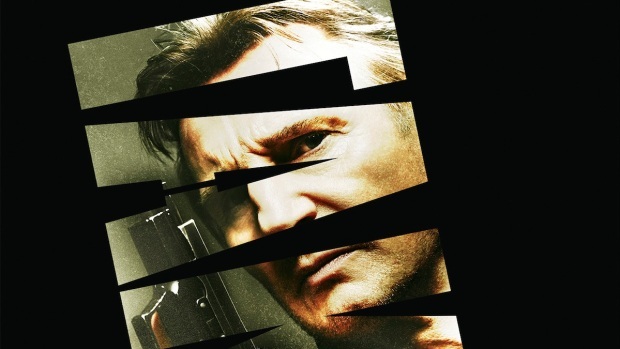 "Taken 3," starring Liam Neeson, smashes into theaters on January 9, 2015. "Blackhat" starring Chris Hemsworth hits theaters January 16, 2015. "Paddington," the bear from deepest, darkest Peru travels to London in this live-action retelling of the children's classic. In theaters january 16, 2015. "The Boy Next Door," starring Jennifer Lopez, hits theaters January 23, 2015. 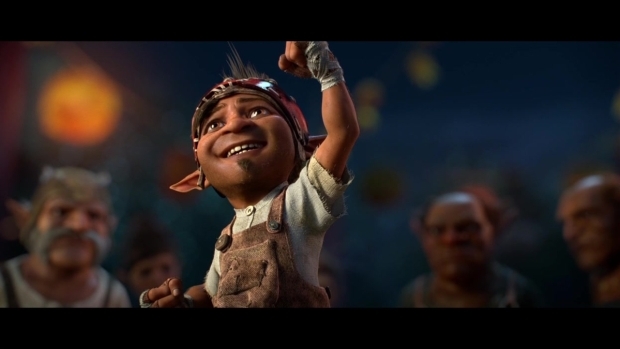 Inspired by Shakespeare's "A Midsummer's Night Dream," George Lucas' "Strange Magic" hits theaters on January 23, 2015. 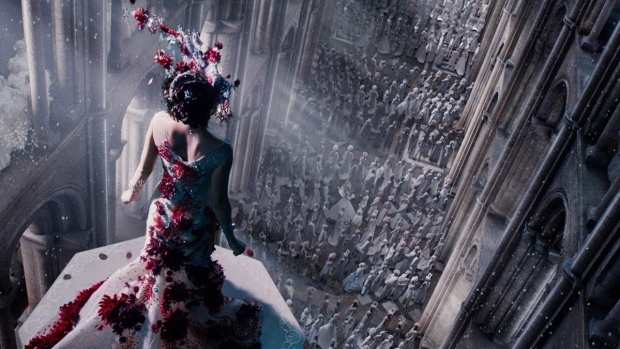 "Jupiter Ascending," starring Mila Kunis and Channing Tatum, blasts into theaters February 6, 2015. "Seventh Son," starring Jegg Bridges, Julianne Moore and Ben Barnes, hits theaters February 6, 2015. 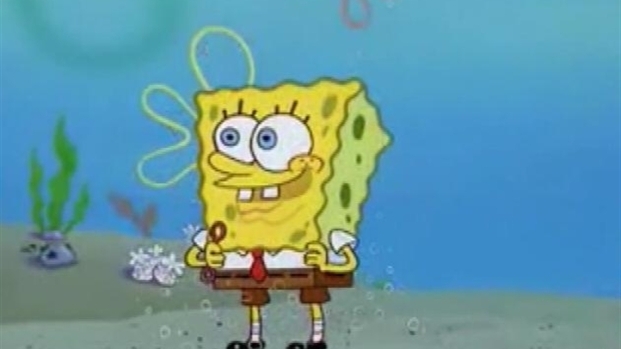 SpongeBob and Patrick return in "The SpongeBob Movie: Sponge Out of Water," surfacing in theaters February 6, 2015. "Fifty Shades of Grey," starring Jamie Dornan and Dakota Johnson, hits theaters February 13, 2015. 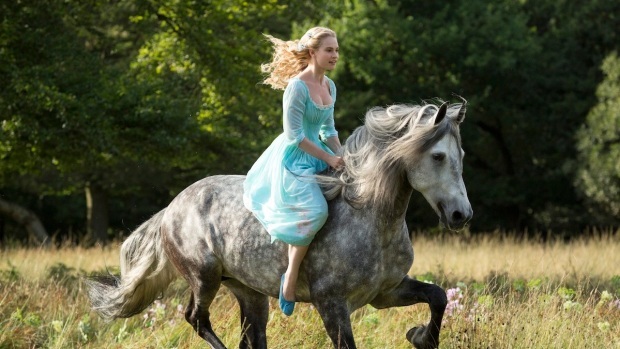 "Cinderella," Disney's live-action remake of the animated classic, dances into theaters March 13, 2015. 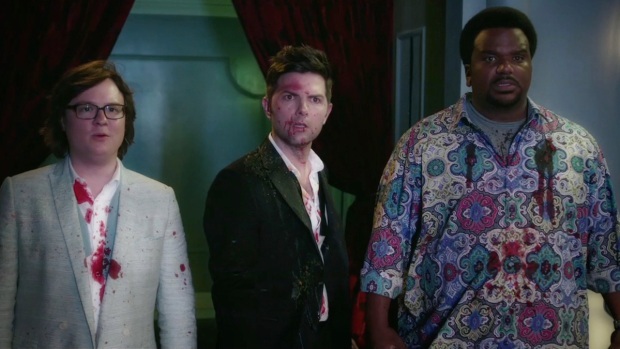 "Hot Tub Time Machine 2" splashes into theaters February 20, 2015. "Focus," starring Will Smith and Margot Robbie, hits theaters February 27, 2015.